Ian tutors the road based Ride Leader Award on behalf of Cycling Ireland. It’s an introductory level course for club members who are looking to start leading and facilitating rides within their clubs. Focused on preparing ‘ride leaders’ to help beginners to develop the skills, awareness and confidence required to ride safely amongst the traffic, it‘s the ideal way to help more of your club members adopt a responsible position, taking the pressure off the ‘usual few’ who tend to end up leading all the rides. It’s also the perfect qualification for helping to develop programmes like the ‘Bike for Life’ which will aid your club in attracting new members and introducing more new riders to road riding and the club structure.  It has already been used extremely effectively by numerous clubs to rapidly grow their numbers at grass roots level with many beneficial knock-on effects.  Cycling Ireland Ride Leader Training will provide members of affiliated clubs or groups with the necessary skills and knowledge to effectively lead and manage a group of cyclists on the road in club/group rides. The aim of the programme is to educate the ever-increasing number of Cycling Ireland affiliated clubs and members on the principles of group riding and managing a group of riders effectively and safely on the road. The course will explore the roles and responsibilities the Ride Leader will assume and prepare learners as Ride Leaders to provide safe and enjoyable cycling experiences for people of all levels of ability and age. Cycling Ireland Ride Leaders will attend a one-day assessed course which will qualify them to facilitate led rides for groups of cyclists. Ride Leaders will cycle a simulated club/group ride and practically apply techniques, skills and newly acquired knowledge covered in the classroom. Ride Leaders will be required to lead part of the pre-risk-assessed route. 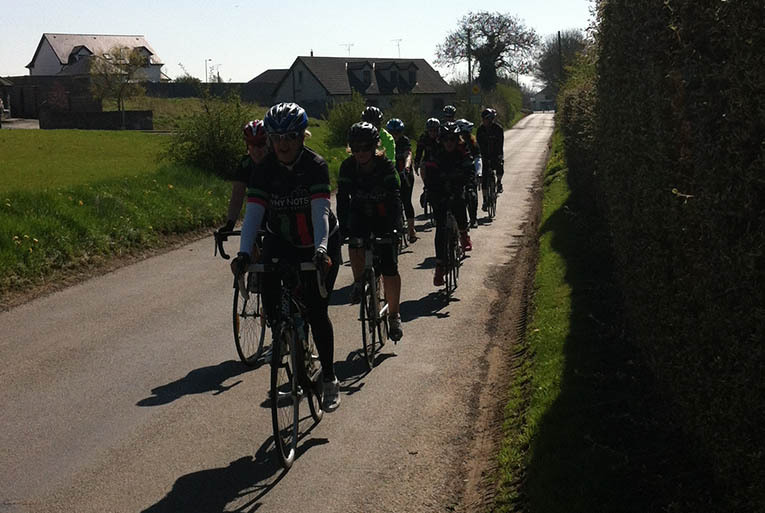 On completion of the course, the Ride Leader will be able to facilitate Club Rides and/or Group Rides and utilise a range of communication and leadership strategies to effectively lead a cycle. The Ride Leader Award also complements and supports the Cycling Ireland Bike for Life programme. Certified Ride Leaders can run Bike for Life at Level 1. To find out more about Bike for Life click here. To attend this course candidates must be over 18 years of age, be a Cycling Ireland Member and have the fitness level to ride for approximately 20km. 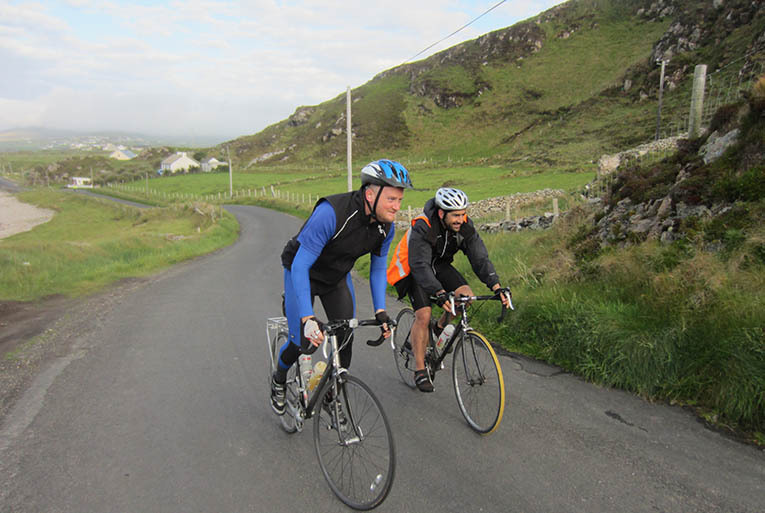 The Ride Leader Award costs €50/£35 which is payable to Cycling Ireland. Ride Leader can be delivered anywhere and Ian will usually travel to you. Your club/organisation will need to provide a suitable room with access to a projector. Contact Cycling Ireland for details and to arrange a course for your club or join in with other local clubs.